According to the teachings of the Catholic Church, The Immaculate Conception was the conception of the Blessed Virgin Mary in the womb of her mother, Saint Anne. 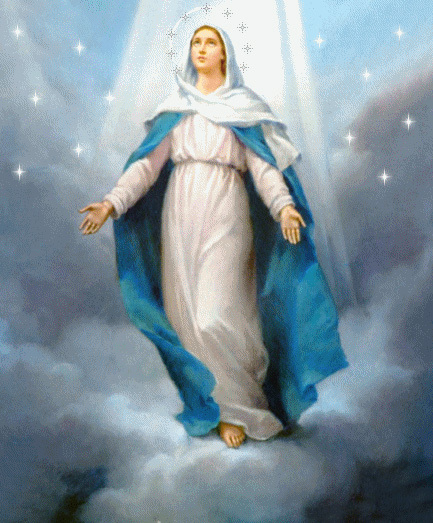 Mary is free from original sin by virtue of the foreseen merits of her son Jesus Christ. The Catholic Church teaches that Mary was conceived by normal biological means, but God acted upon her soul (keeping her "immaculate") at the time of her conception. The Immaculate Conception may be mistaken as the conception of the Child Jesus in Mary's womb and the Virgin Birth of Jesus. These are covered by the Doctrine of Incarnation, while the Immaculate Conception deals with the conception of Mary herself, not that of her son. The Feast of the Immaculate Conception is a Patronal Feastday and Holy Day of Obligation in the United States of America.